Community groups, charities and organisations from across Mid and East Antrim have come together to talk about poverty and what they can do to stop it. 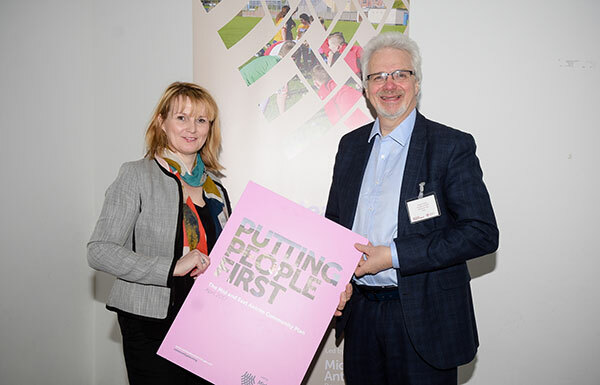 Community planning partners discussed the growing issue at a conference in Larne which seen around 50 delegates look at the causes and issues surrounding poverty and work out how they can work together to tackle them. There are around 370,000 people living in poverty in Northern Ireland, 110,000 of these are children and 40,000 pensioners. A report by the Joseph Rowntree Foundation last year defined poverty as when a person’s resources are well below their minimum needs. It also found that poverty in Northern Ireland was lower than in England and Wales, but higher than Scotland. It’s thought that lower employment rates are directly affecting these figures. 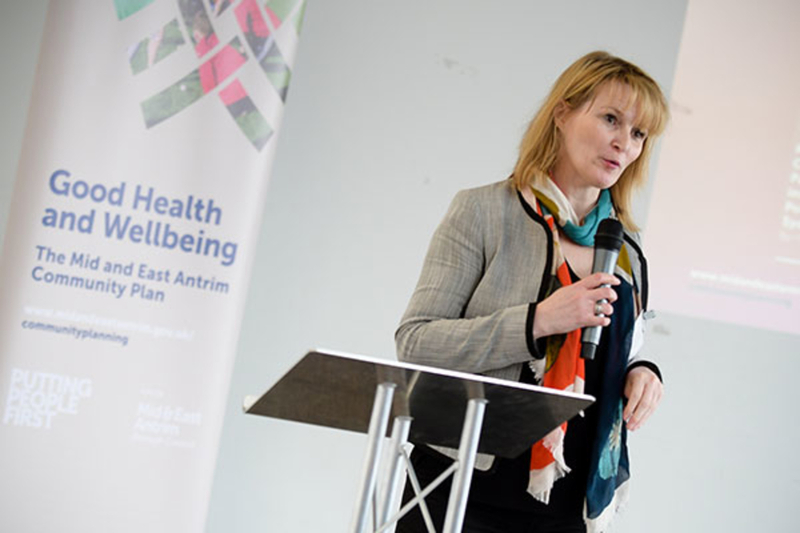 The ‘Tackling Poverty Together’ Symposium heard talks from Mid and East Antrim Borough Council, The Northern Health and Social Care Trust and Mid and East Antrim Community Advice Services. Katrina Morgan, Council’s Director of Community said: “It’s been great to see such a wide range of stakeholders getting together to tackle such an important issue. This is Community Planning at its best and truly shows Mid and East Antrim is ‘Putting People First’. “Community Planning is about the public, private and voluntary organisations in the borough working together with communities to plan and deliver better services which make a real difference to people’s lives and benefit the area. This event has done just that, by getting key partners around the table to talk about real issues, affecting real people, even if they are sometimes uncomfortable to hear. One of the positives from this conference is that a delivery group has now been set up to tackle poverty and debt in Mid and East Antrim. The event allowed organisations to meet and listen to the ongoing work that is being carried out across the borough. For more information and to keep up to date you can go to our Community Planning page.